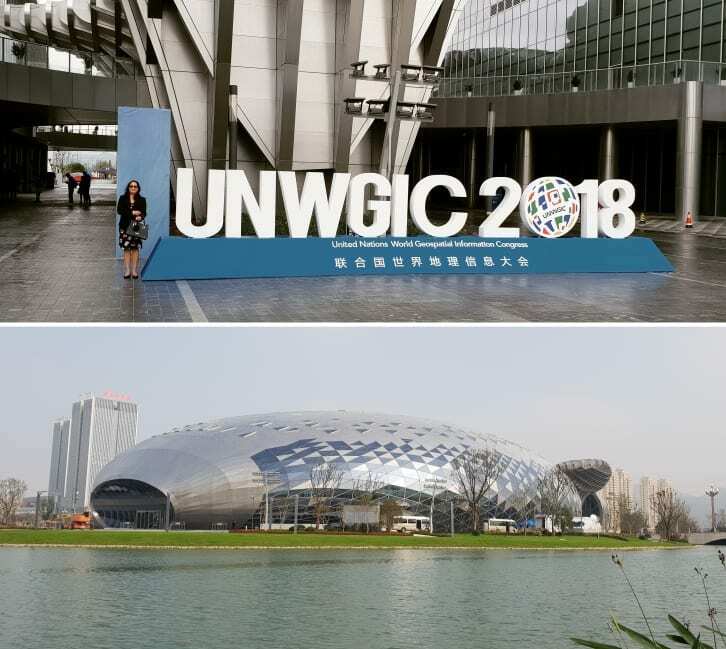 No sooner had Roshni started with Umwelt then she was invited to be part of the Australian delegation to the United Nations World Geospatial Information Congress, held in Deqing, China. 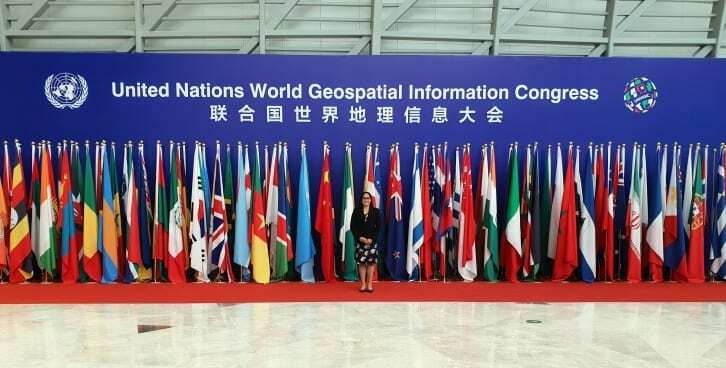 She represented Australia’s young professionals at the Young Geospatial Professionals Summit and connected with young professional leaders from countries and organisations around the world and also learnt about how we can enhance the communication, understanding, knowledge and application of geospatial information management to address local, regional and global challenges. She is inspired to think on the big questions in our industry about data integration, how we communicate ourselves outwards to other industries, how we support children to look at future careers in the industry and how to support young professionals to be more engaged and active as the older workforce looks towards retirement to retain the strength of experience in the Australian geospatial industry. 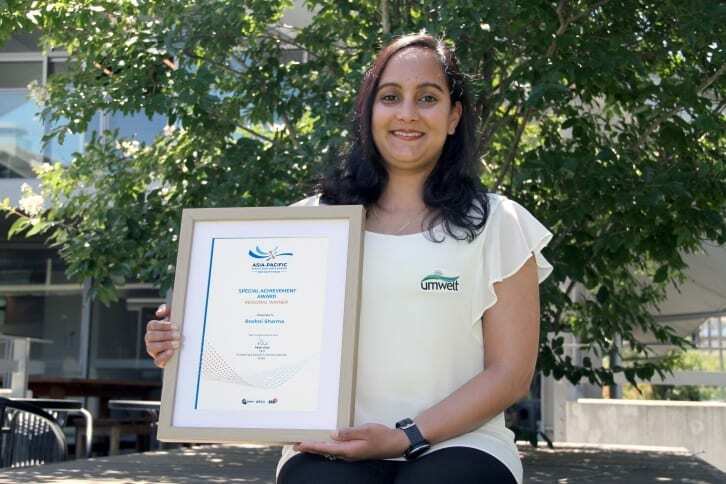 Roshni was also recently awarded the Asia Pacific Spatial Excellence ‘Special Achievement’ Award for NSW for 2018, in recognition of her work in establishing and leading the SSSI National Young Professionals Mentoring Program, monthly Career Development Webinar Series and organising OpenStreetMaps mapathons.  Roshni is passionate about the spatial world, so give her a call on 1300 793 267 or send an email to rsharma@umwelt.com.au and see how she can assist you.